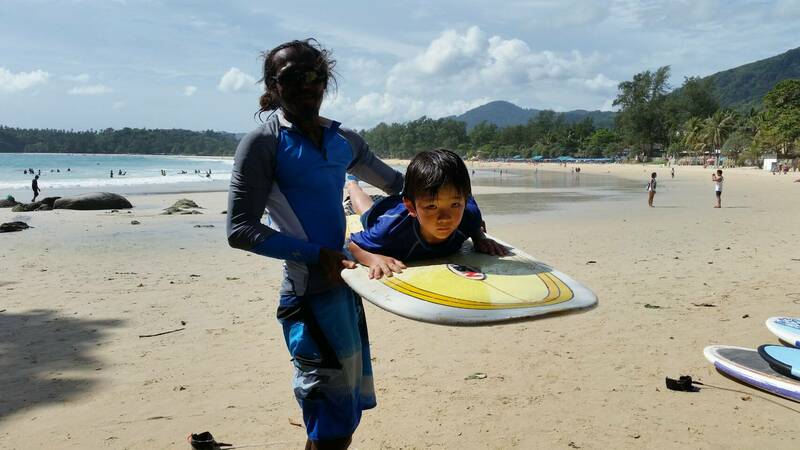 At Phuket surfing on Kata beach, we know all there is to know about surfing, really. And we know that we are not the only ones – naturally. 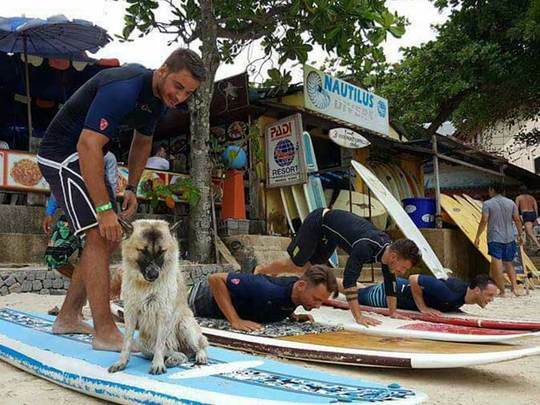 Of course, we realise, that not everyone coming to us will need surf lessons, which we’re totally fine with. 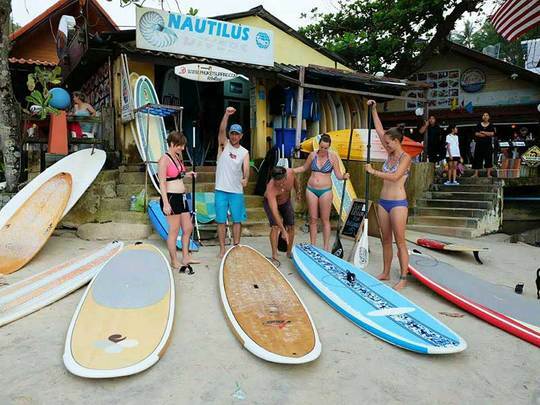 We know that some professional and semi-professional surf-enthusiasts come to the island to catch the waves – but they don’t always bring their own equipment with them – and this is where we come into the picture. We truly embrace fellow professionals on their board, no matter where they’re from. 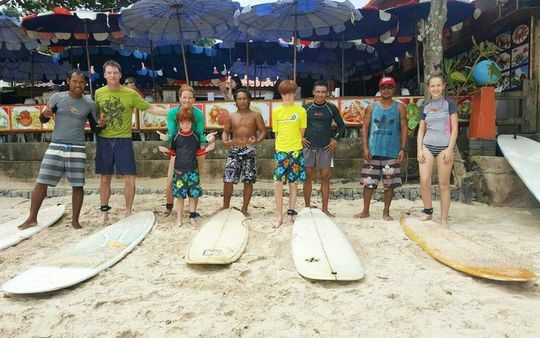 What unites us all, is the love for surfing – and that alone makes us family. 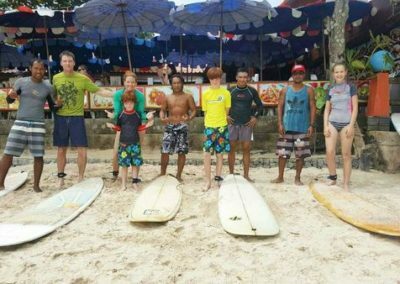 For experienced surfers coming to Phuket, we’ve opened up the opportunity of our rental services (link to: https://www.phuketsurfing.com/rent-service/), so all you need to do is to come to us, book our services, take the boards with you to an ideal surfing spot – and go surfing. 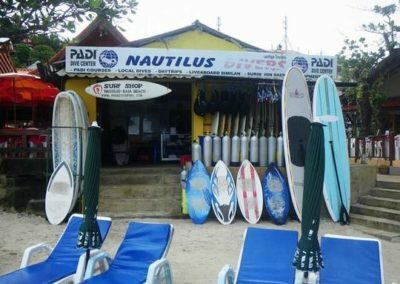 With over 60 surfboards ranging from 5’6” to 10’2” –Phuket Surfing has the widest selection of boards to choose from in Phuket. We have shortboards, longboards, funboards, boogieboards and skimboards. You can also rent a sea kayak and explore the coastline and nearby islands. Practically, with our services, you get access to everything that keeps you afloat above the sea-level. As you can see on our rental services page, you can rent all sorts of boards here at Phuket Surfing – maybe there’s even one that you’ve never tried before? 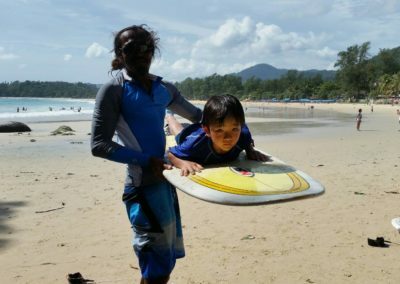 Did you for instance ever surf the waves using a skimboard? Or did you ever endeavour on an adventure on a Stand-Up Paddle (SUP)? Our first time trying that was a whole different experience really. 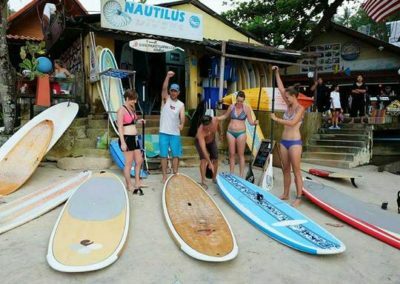 If you are coming as a group and some of you may not be into going surfing, but still like to spend a day out on the water, we also offer Kayaks for rent. Whether there is a need for a small or a big Kayak, we can cater to all your needs. To see prices of our rental services, please refer to our rental services page. 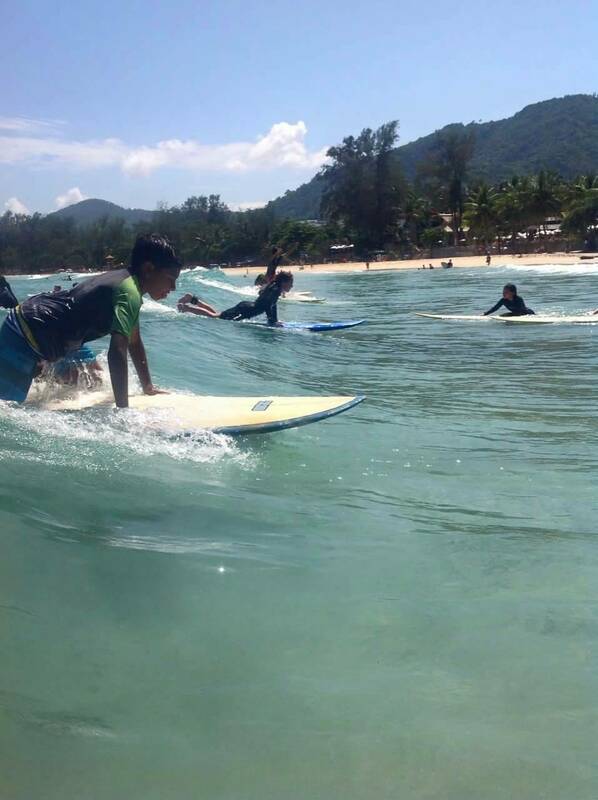 At Phuket Surfing on Kata beach, we can guarantee you a great surfing experience, no matter if you want to rent our boards only, or if you’d like to get a refresher course from our skilled instructors. 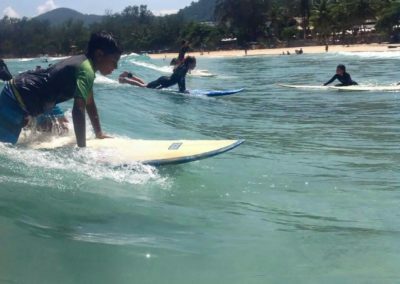 If you plan to come to Phuket, don’t hesitate to come visit us, so you can see our boards, check the waves – and, of course, meet our instructors.